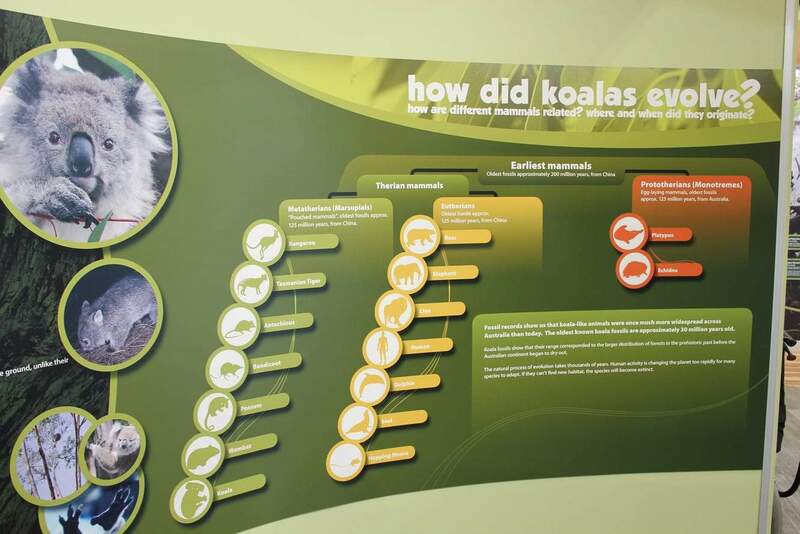 The Koala Conservation Centre is an environmentally sustainable centre dedicated towards the protection and conservation of koalas. 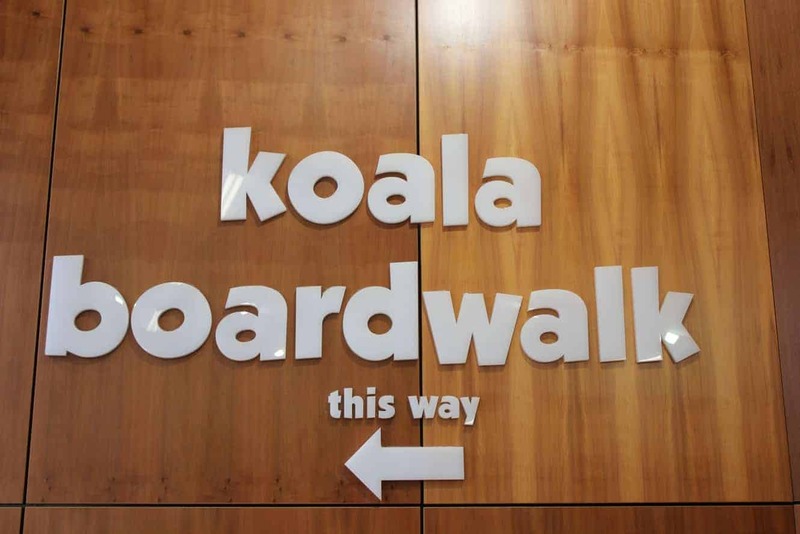 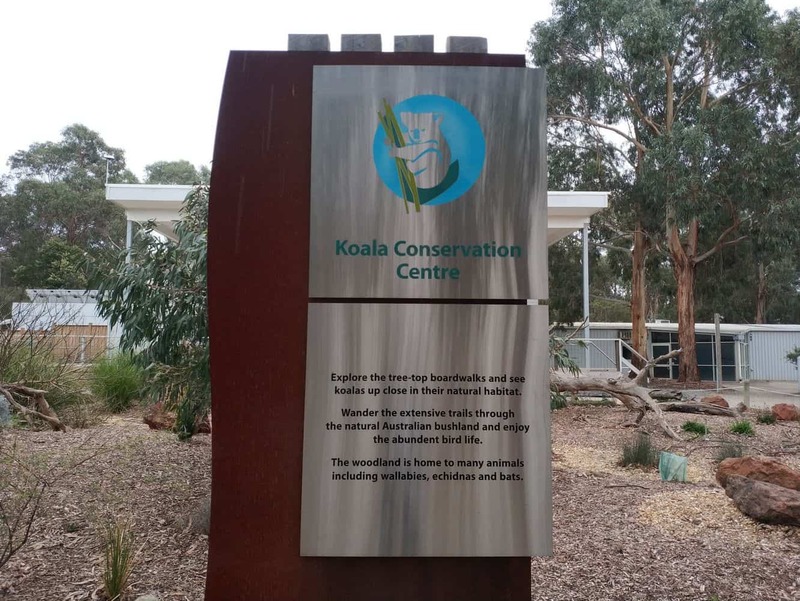 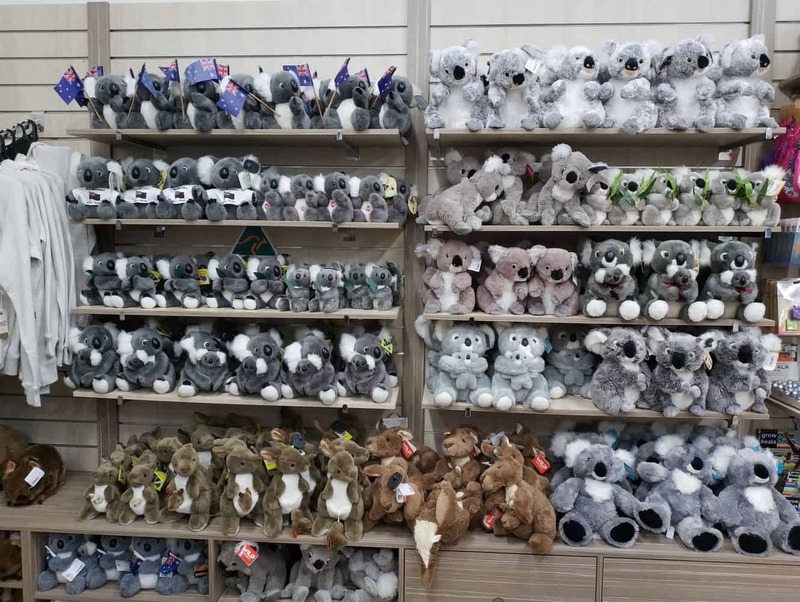 The Koala Conservation Centre is conveniently located within Phillip Island and is about 145km from south-eastern Melbourne and on the main road as you enter Phillip island. 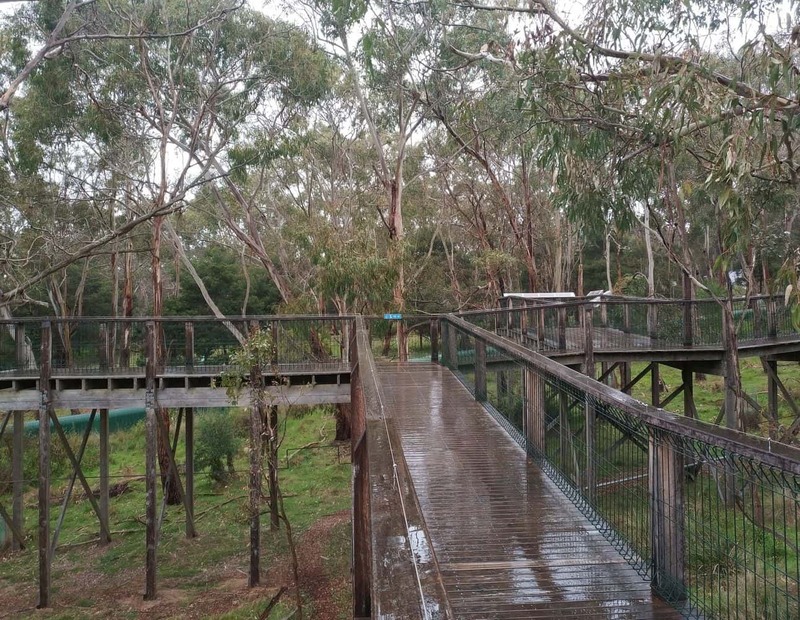 This unique conservation park boasts large acres of Australian bushland and grasslands which house an array of koalas, kangaroos, echidnas and bats. 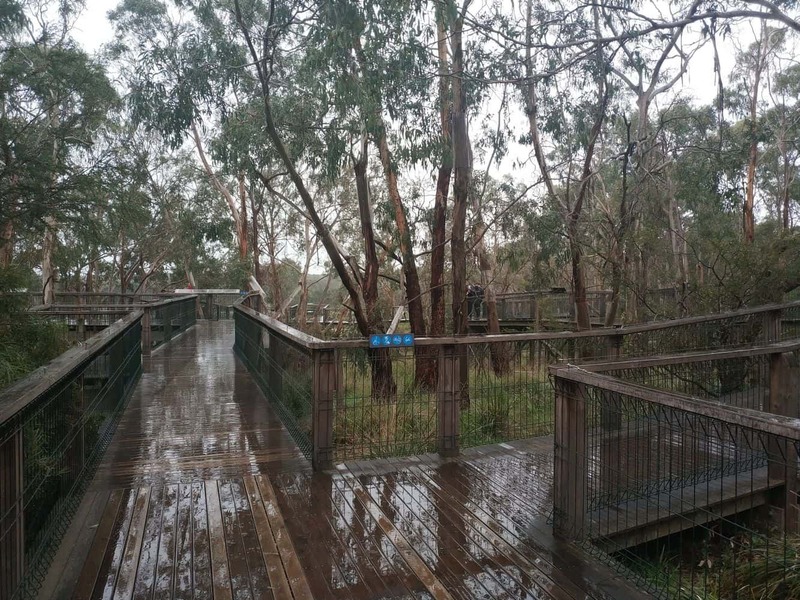 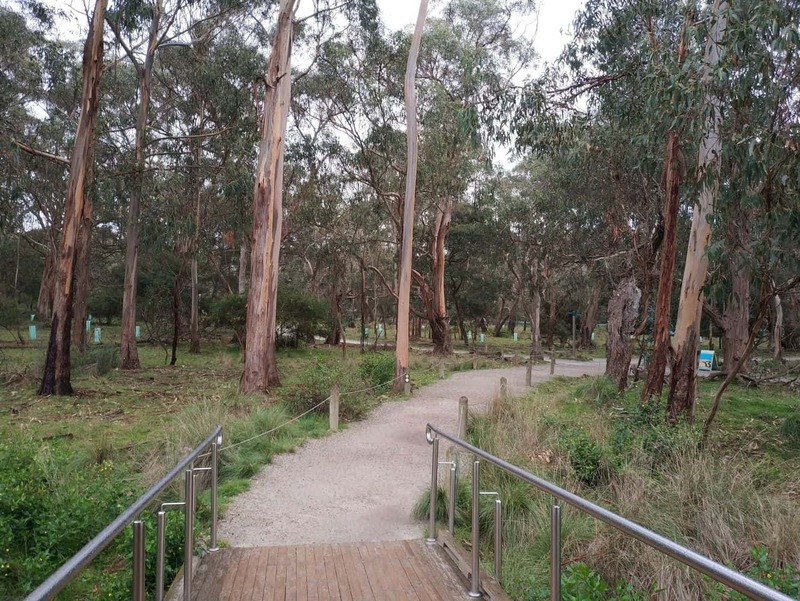 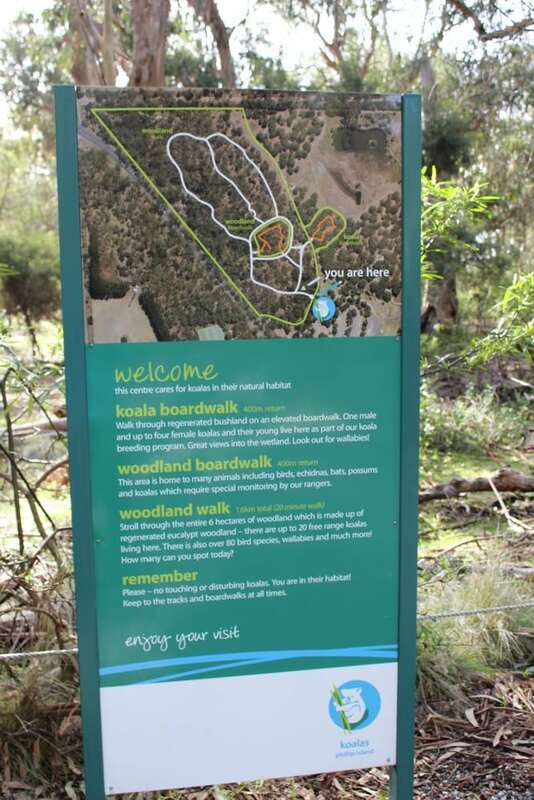 This park is unique as, unlike a zoo, the Koala Conservation Centre allows visitors get the chance to see these magnificent creatures in their natural habitat. 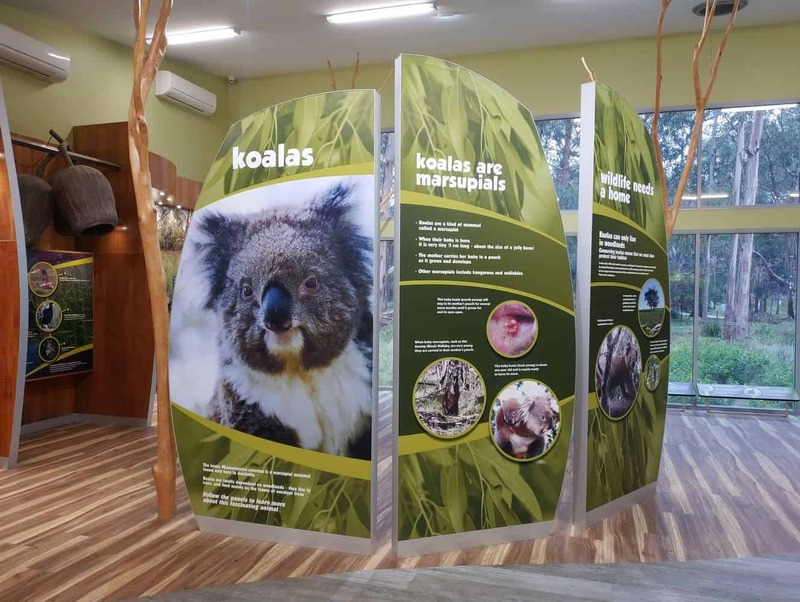 The park has been designed so that visitors can get up and close with the hundreds of koalas that call the conservation centre home. 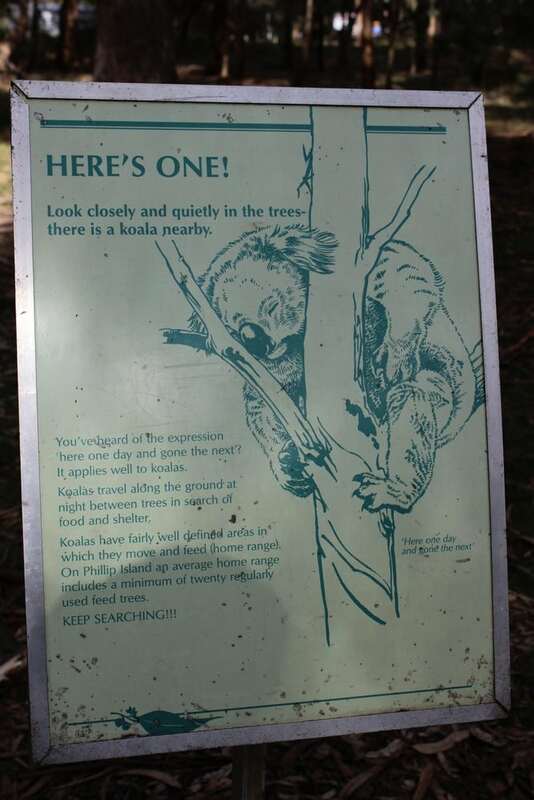 The board walks climb up into the trees so that you can see the koalas at eye level as they eat, sleep and climb. 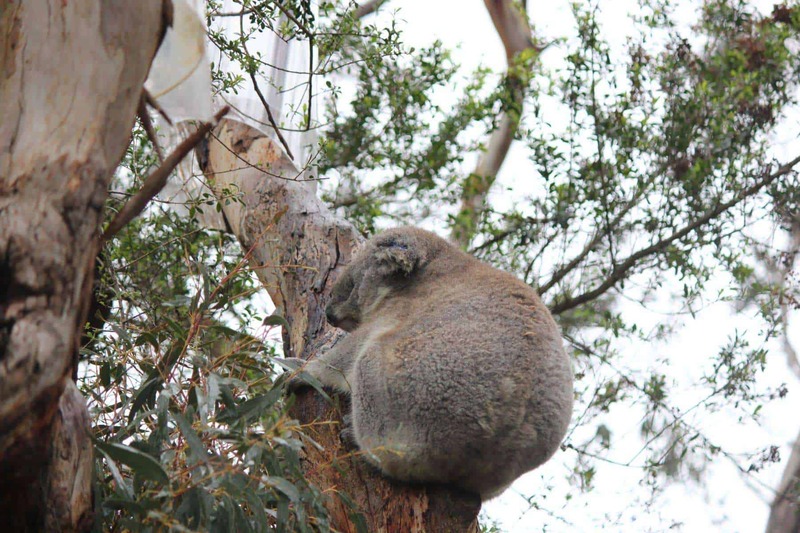 You might even get luck and see some of the new born babies as they cling to their mother’s backs. 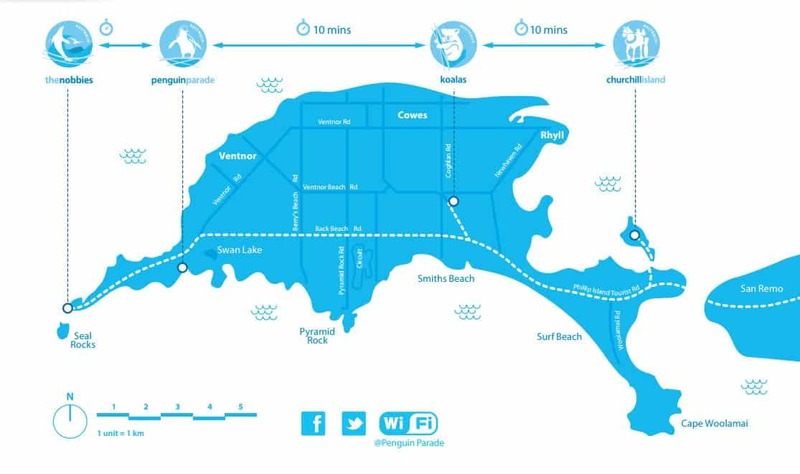 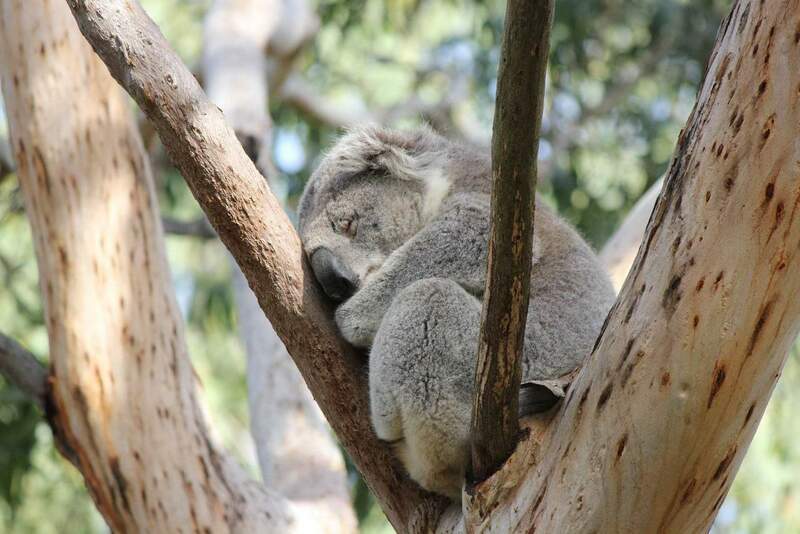 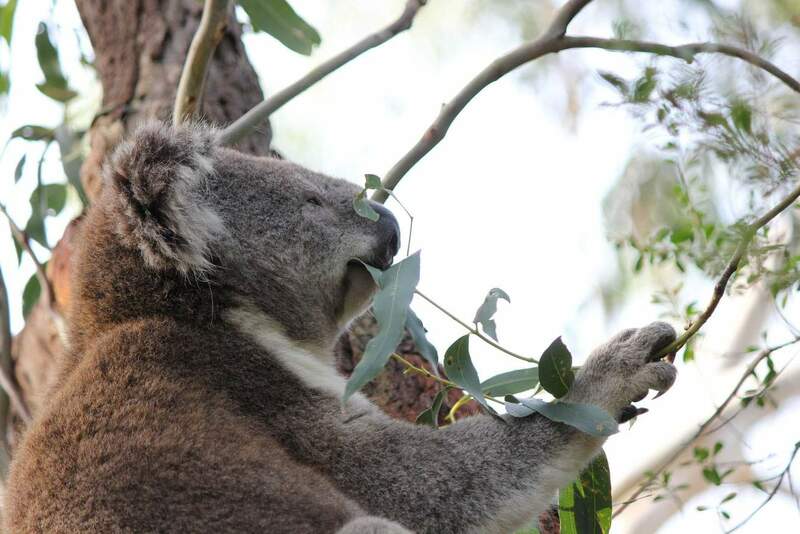 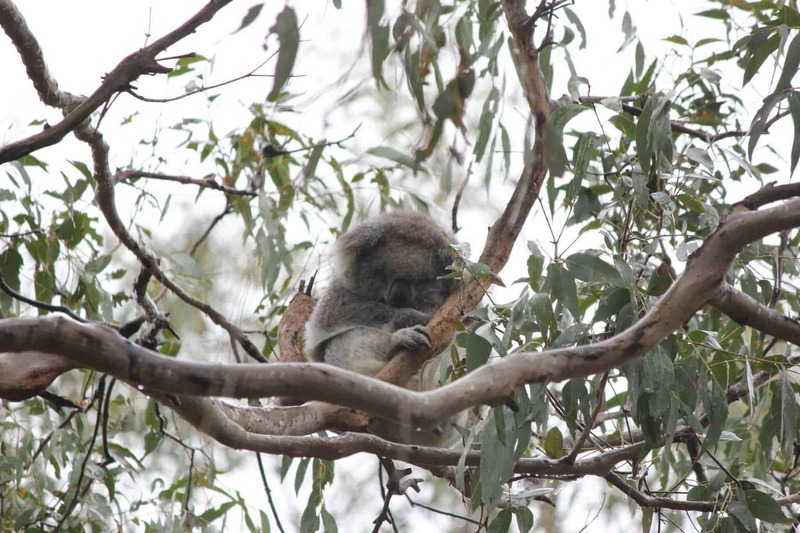 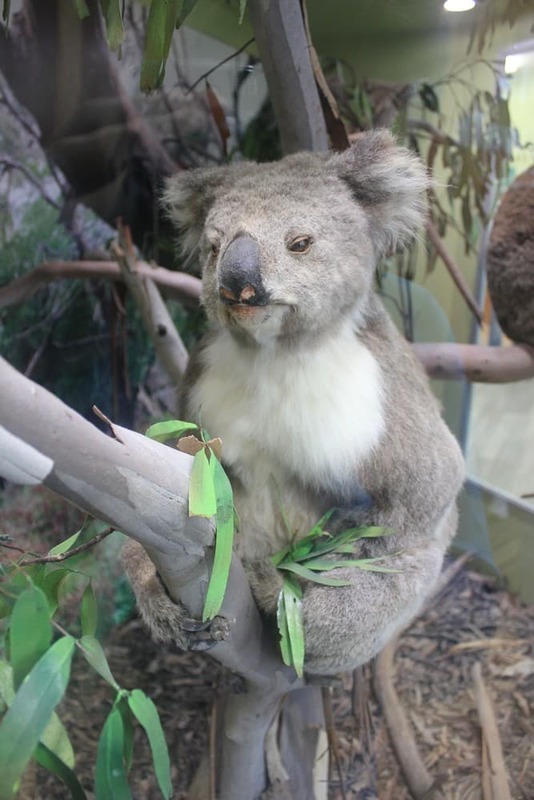 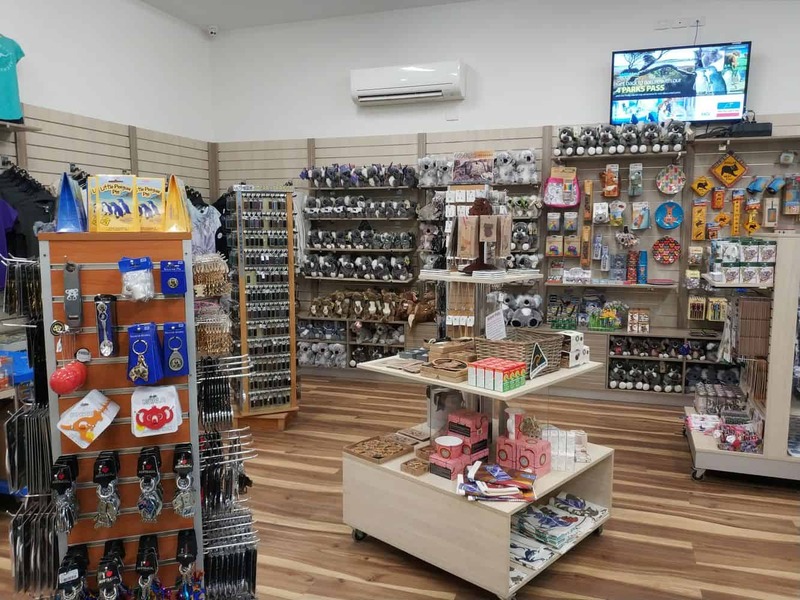 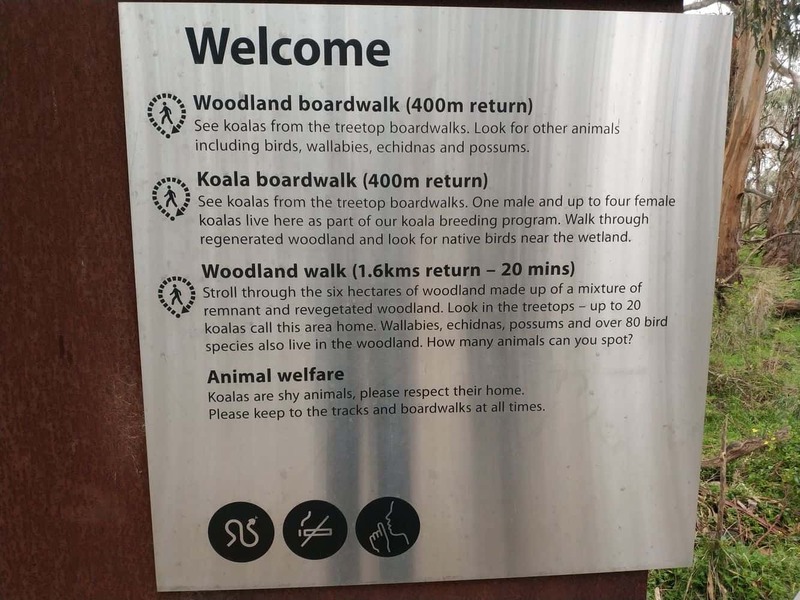 With the aim of promoting koala conservation, this environmentally minded attraction has been instrumental in saving Phillip Islands natural koala habitat which has seen the koalas in this area breed and grow in numbers. 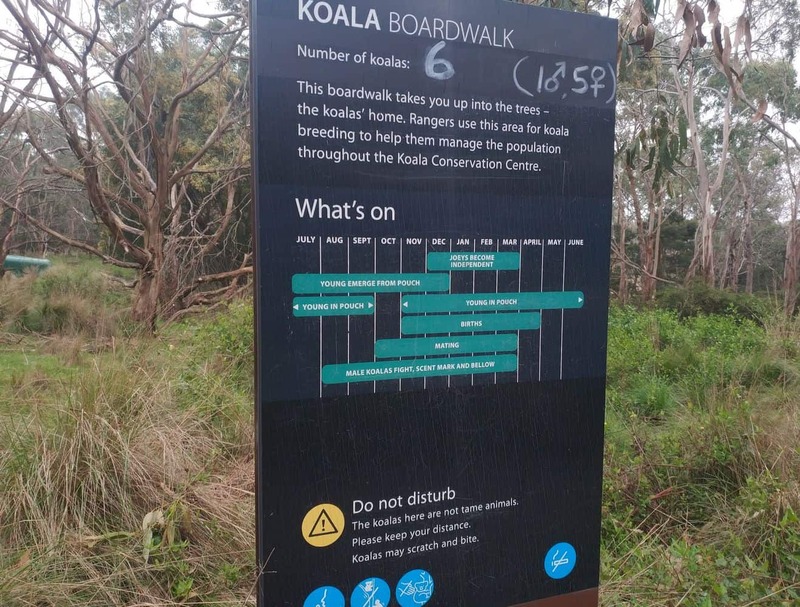 If you so choose, you can take a Koala Eco-Explorer Tour where you will be taken around the park by a ranger and given behind the scenes information about the koalas and their life on Phillip Island. 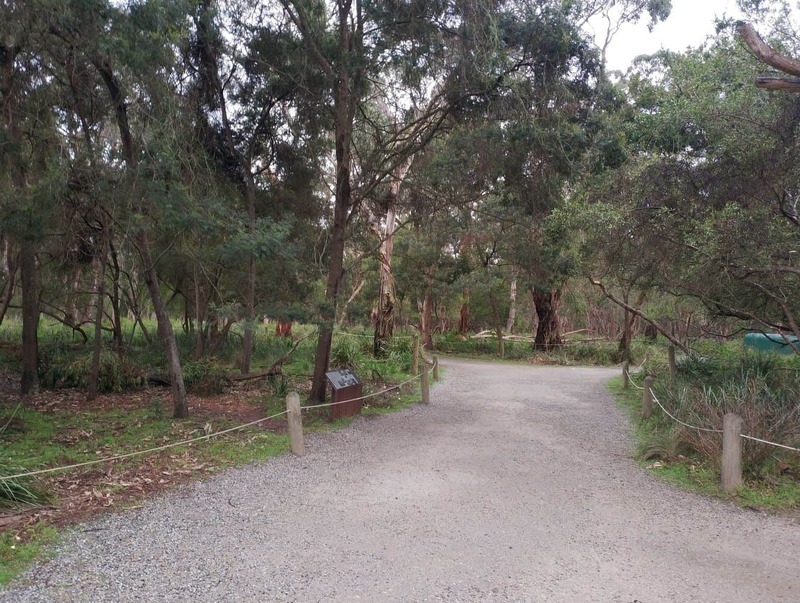 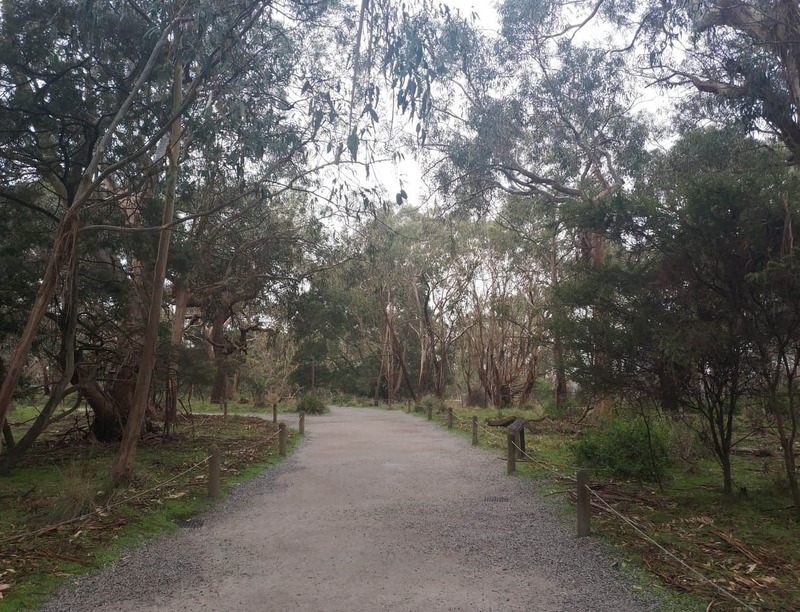 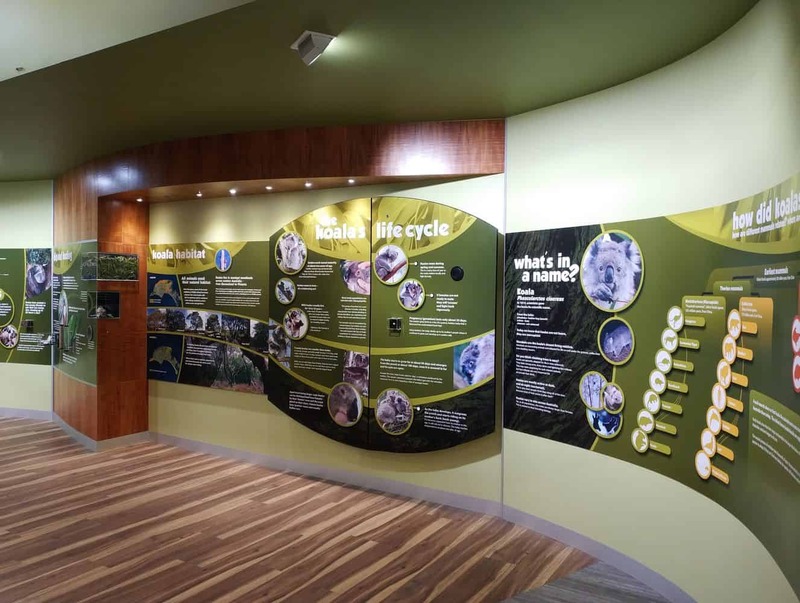 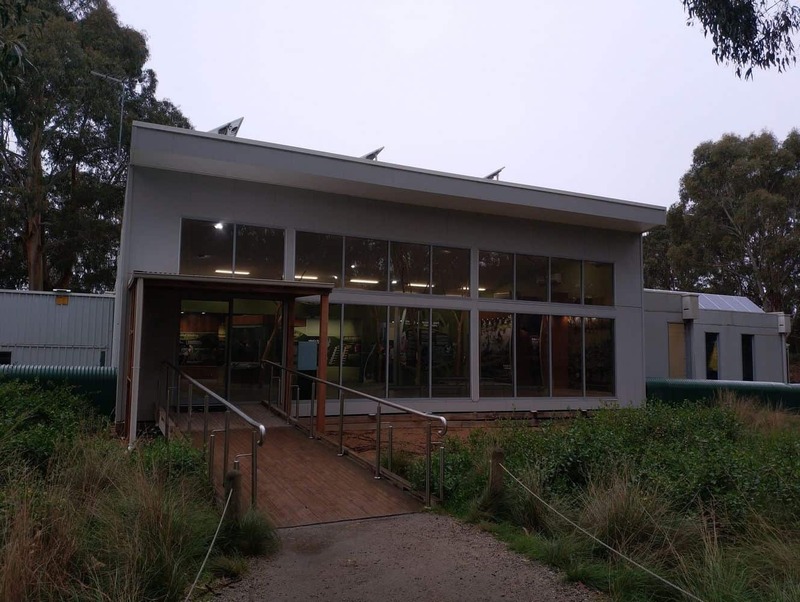 There is also a visitor interpretation centre in the park which gives important information about the various animals that live on Phillip Island as well as the conservation efforts in place to protect these beautiful Australian marsupials. 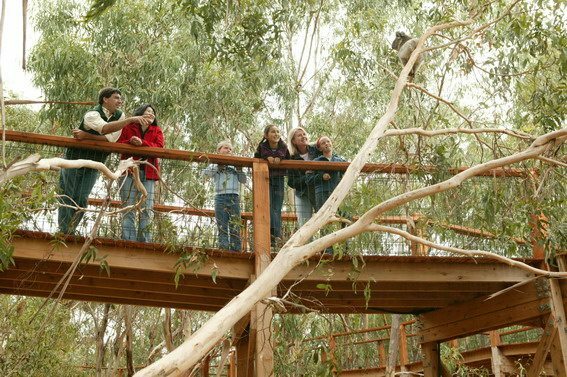 You can purchase tickets online to visit the Koala Conservation Centre, and get the best deals by bundling this ticket with a 3 park pass. 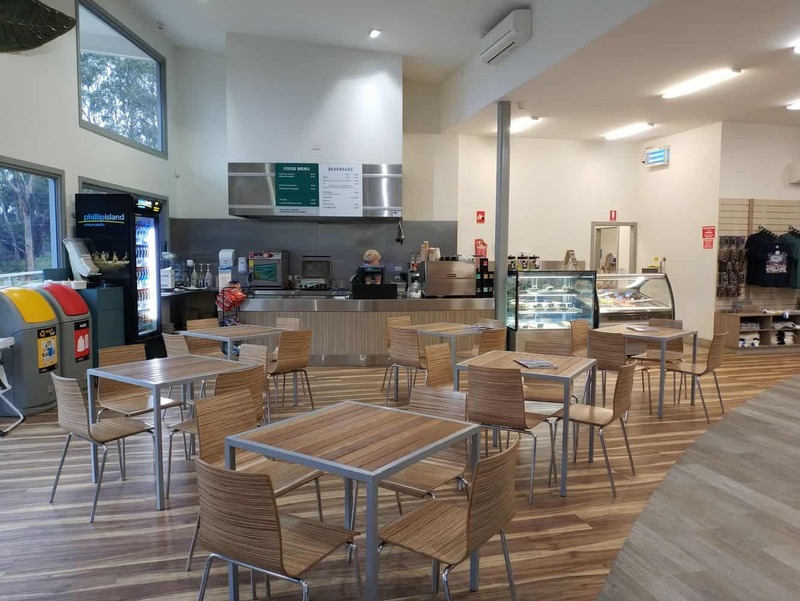 Click on our link below to find out more. 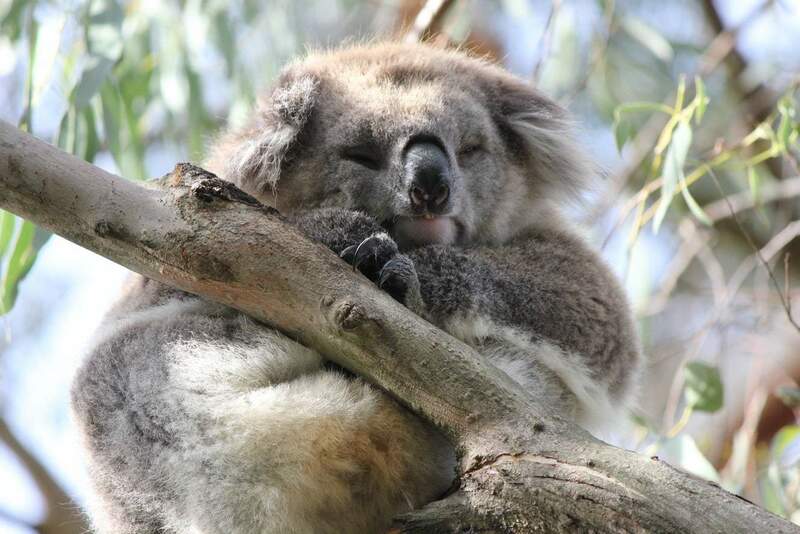 V/Line coaches run daily from Southern Cross Station to Phillip Island. 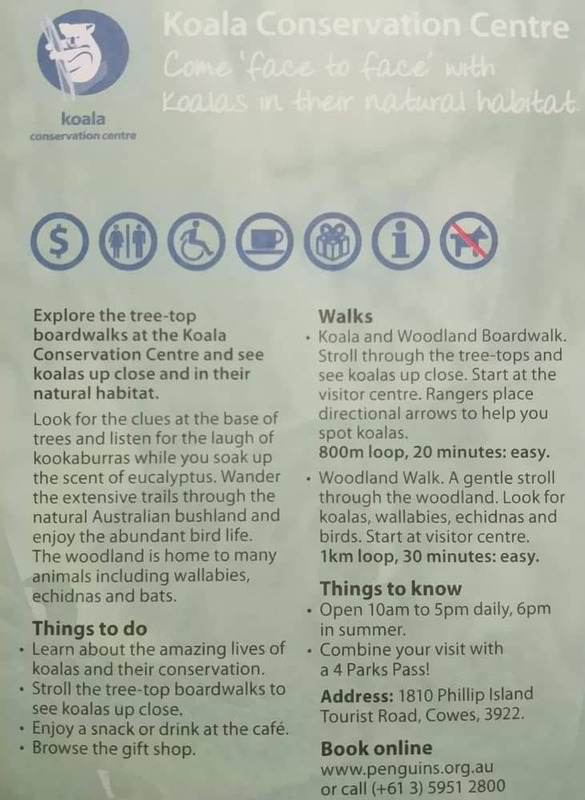 There appears to be a 3pm bus that leaves Southern Cross station. 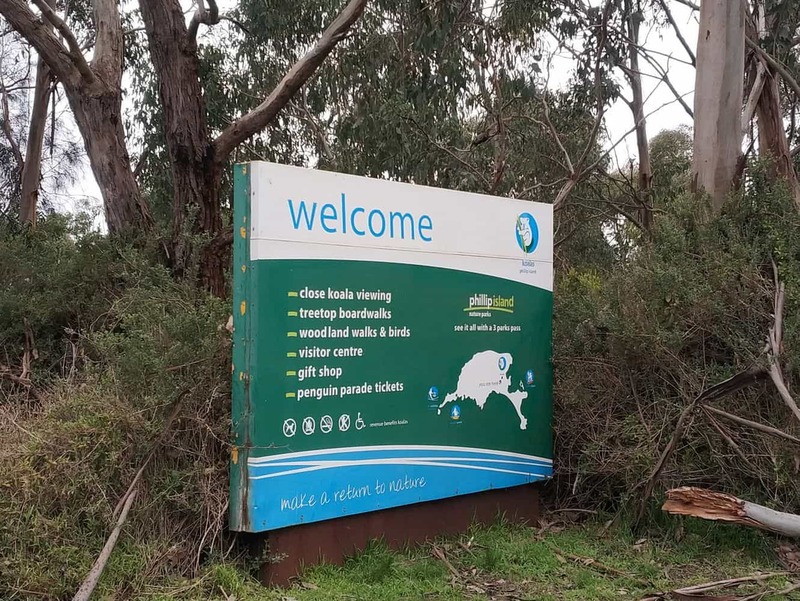 Check out the Public Transport Victoria’s website here as they have a journey planner where you can input the day you wish to leave and the planning tool will give you the exact details of the route. 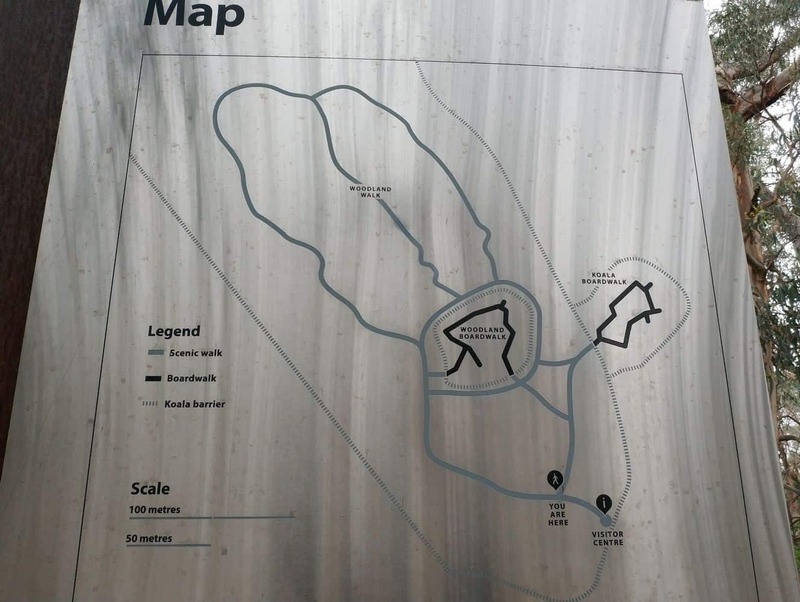 To purchase the 3 parks pass, click the link here.